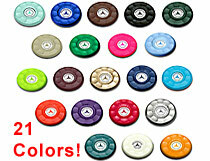 ZieglerWorld/American Large Custom Cap Tops! 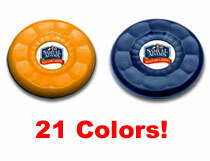 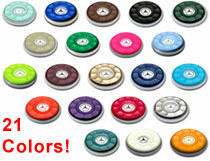 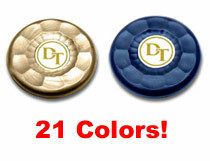 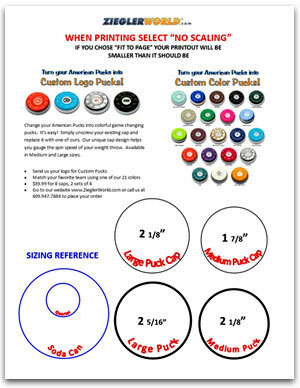 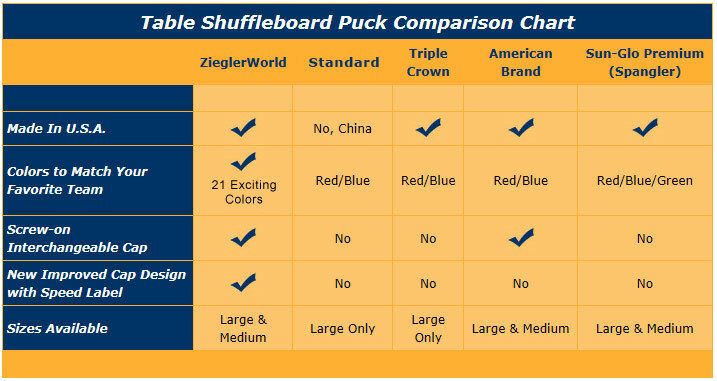 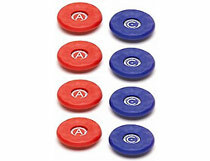 ZieglerWorld/American Medium Custom Cap Tops! 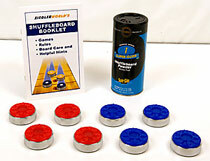 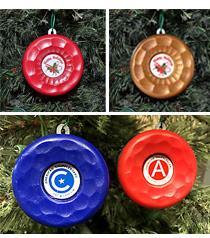 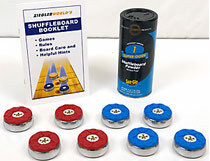 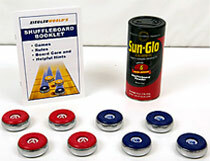 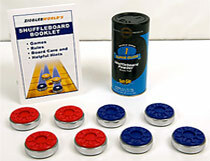 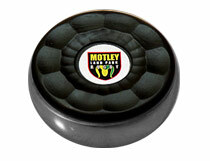 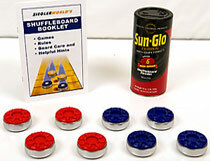 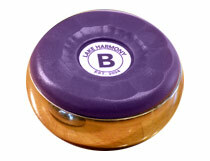 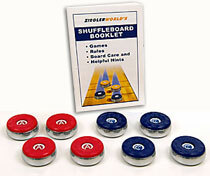 Table Shuffleboard Holiday Ornament is Shaped Like a Shuffleboard Puck!